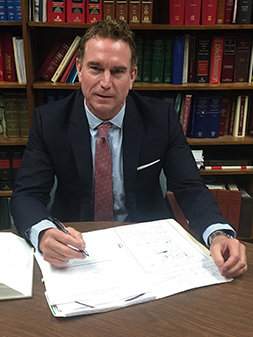 Mr. McCann is an experienced Michigan trial lawyer and former prosecuting attorney specializing in criminal defense, serious felonies and misdemeanors including drunk driving (OWI, OWVI, OUIL, DWI, DUI or impaired), and traffic violations. Your case will be personally handled by Mr. McCann and he will put his extensive experience to work for you. The practice handles cases in all of Michigan. Individual attention to each case is a priority for our office. You will be guided and counseled throughout the entire process and be able to reach Mr. McCann personally virtually 24 hours a day.